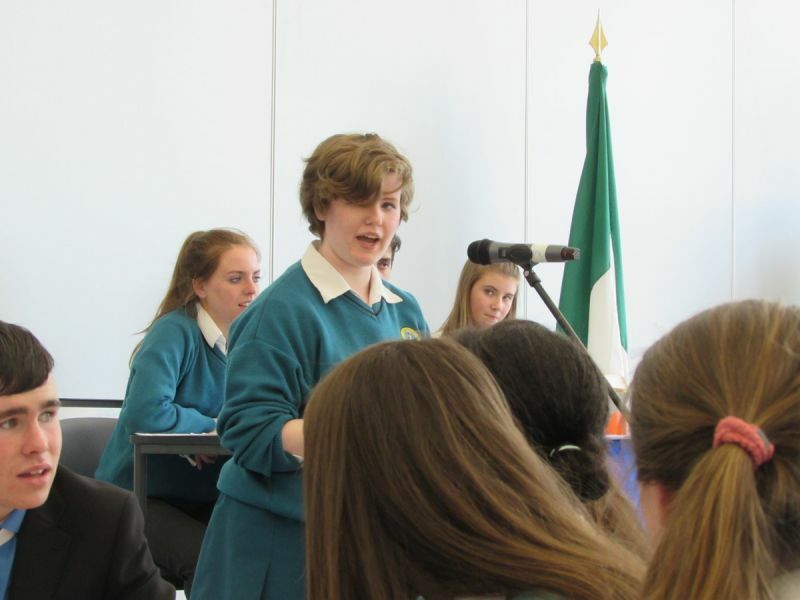 Mercy Mounthawk has a distinguished tradition in both debating and public speaking. 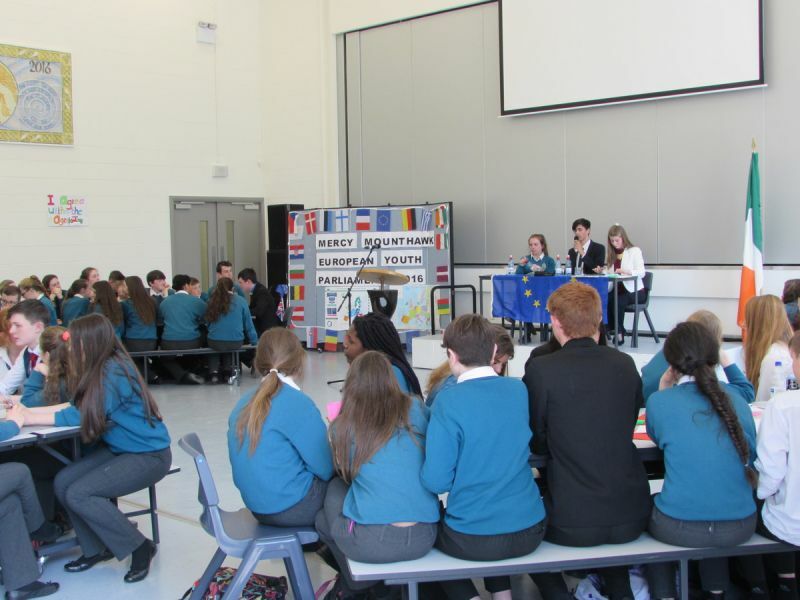 We frequently have made the later stages of national competitions in the Concern debates and in Spanish debates. 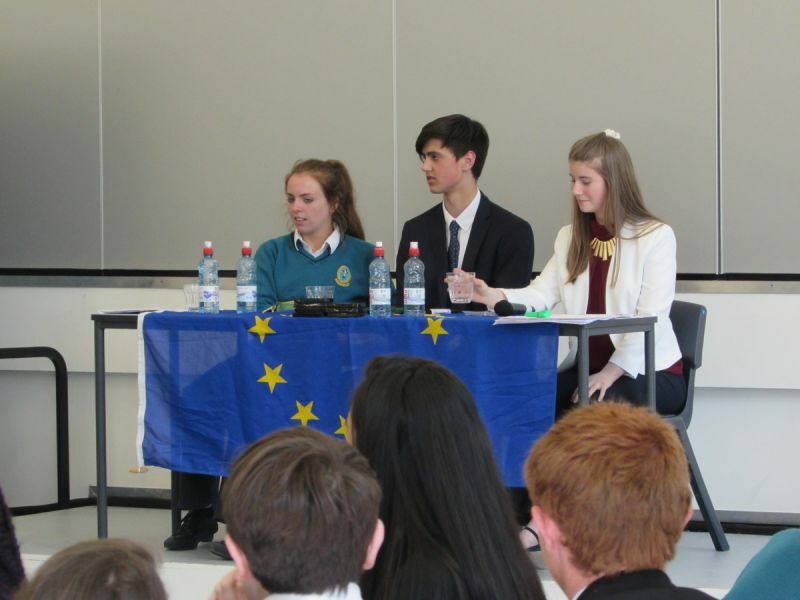 Debating provides students with an excellent opportunity to develop communication skills and to gain a deeper knowledge of topical issues in the greater world. 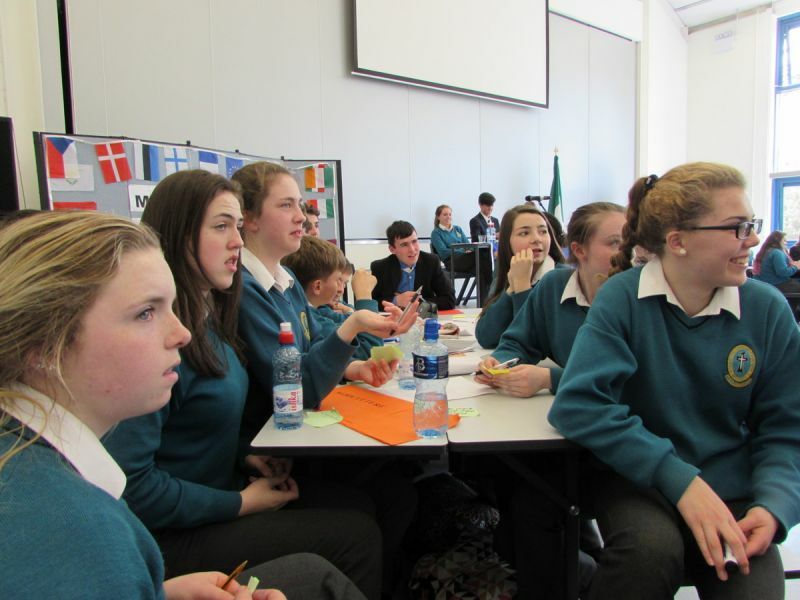 Each year we hold a 2nd year in-house competition which is enthusiastically attended and hard-fought. 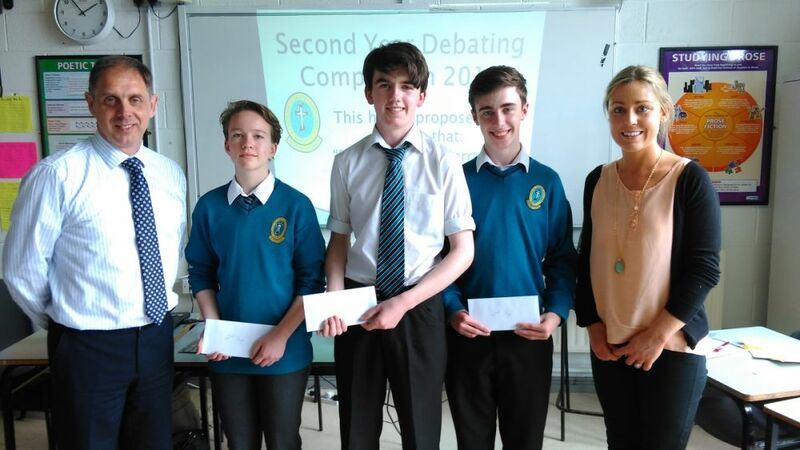 It provides a wonderful introduction to debating and speech writing. 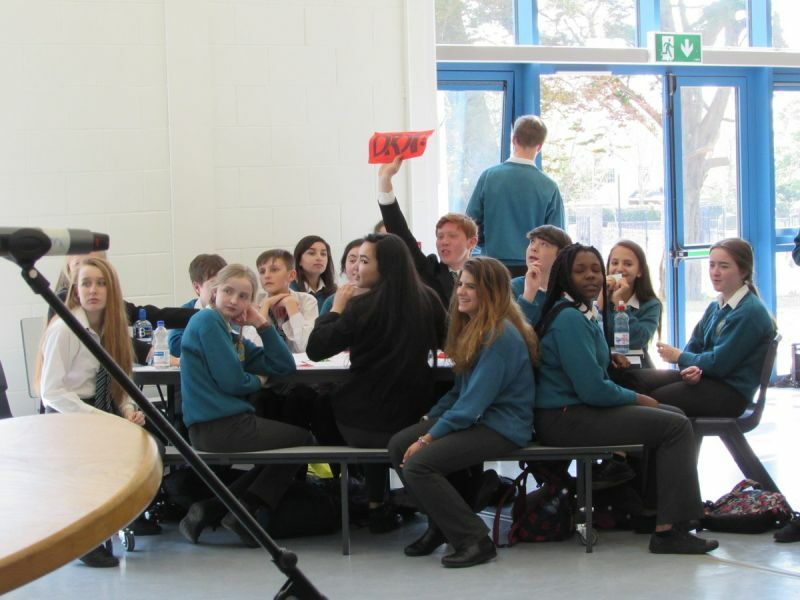 The now annual Staff ‘v’ Students Christmas debate draws a great crowd every. 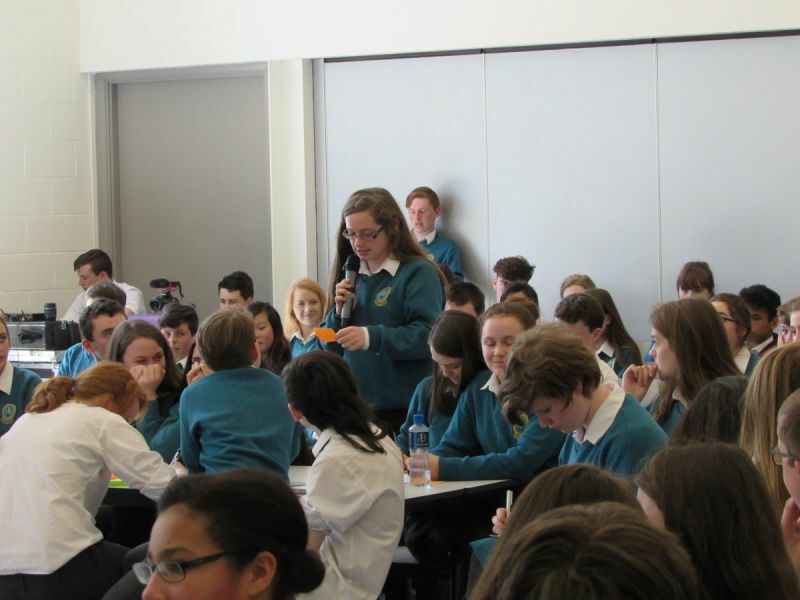 This is great fun with the only real rule that it is not to be taken seriously! 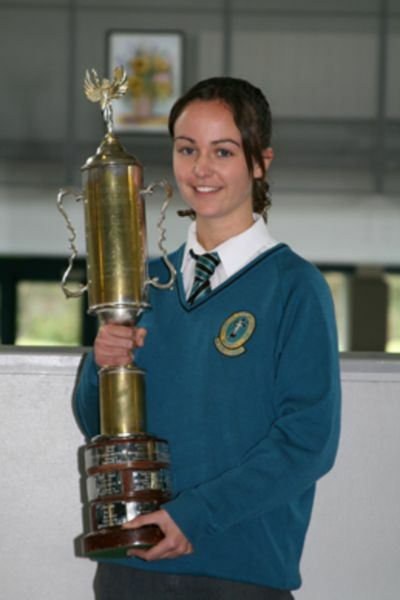 In 2008 Hayley Moore won the All-Ireland Lion’s Club Public Speaking Competition. 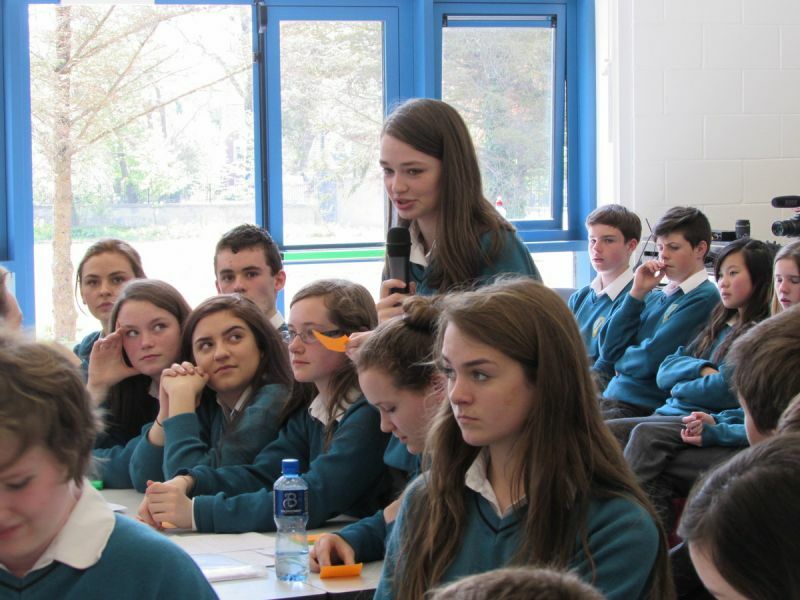 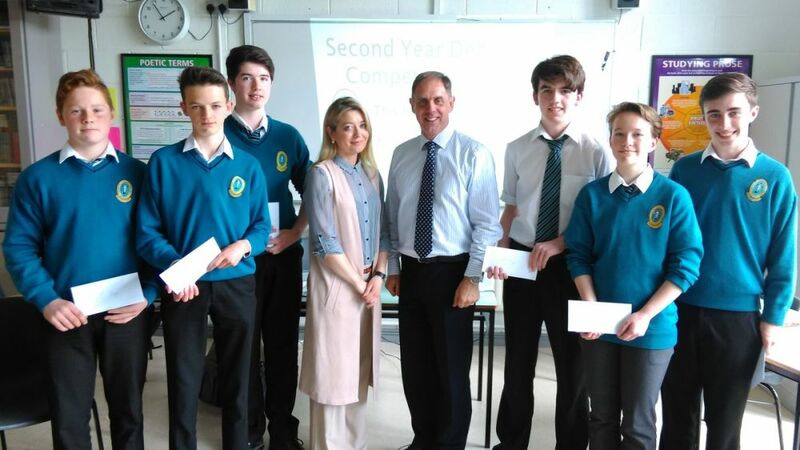 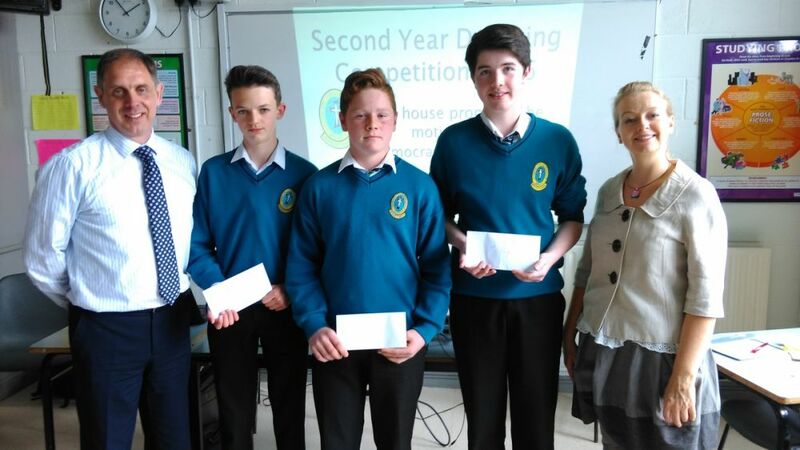 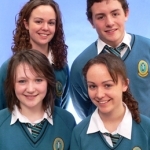 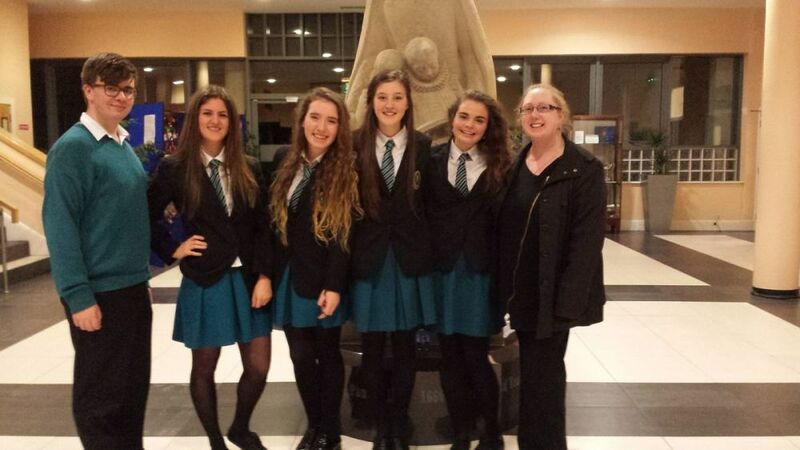 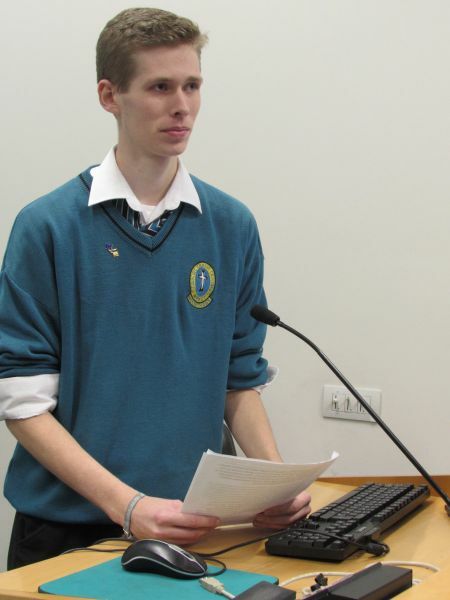 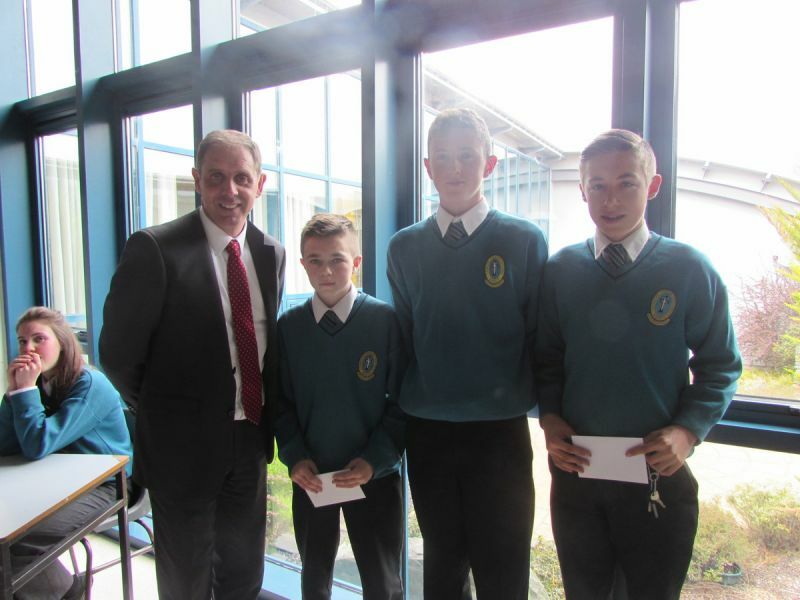 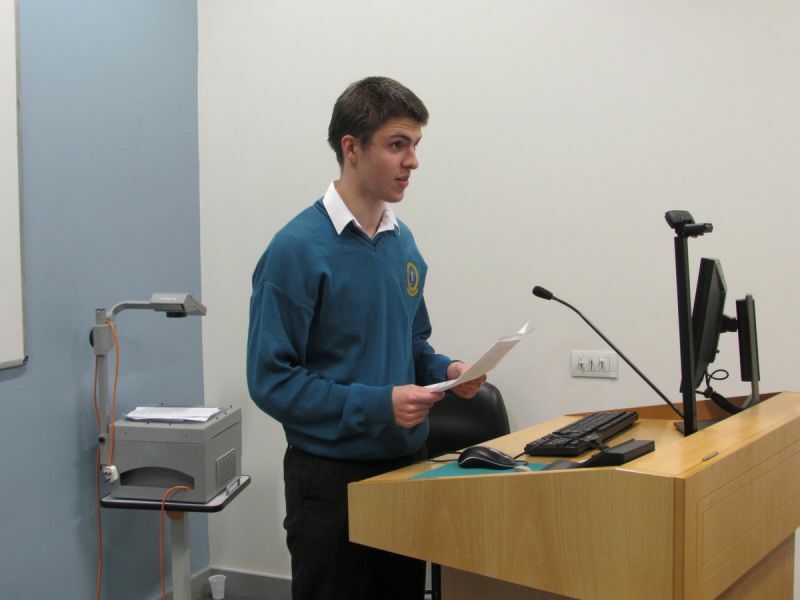 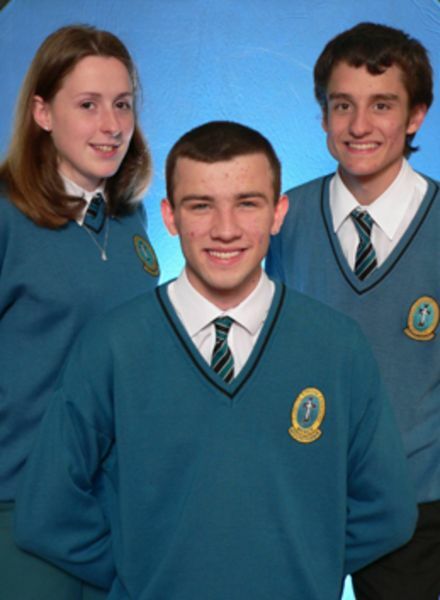 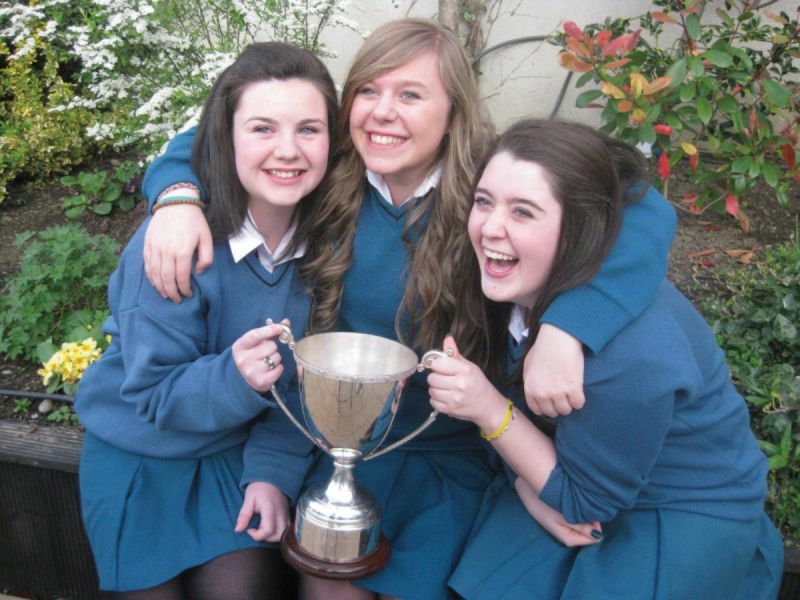 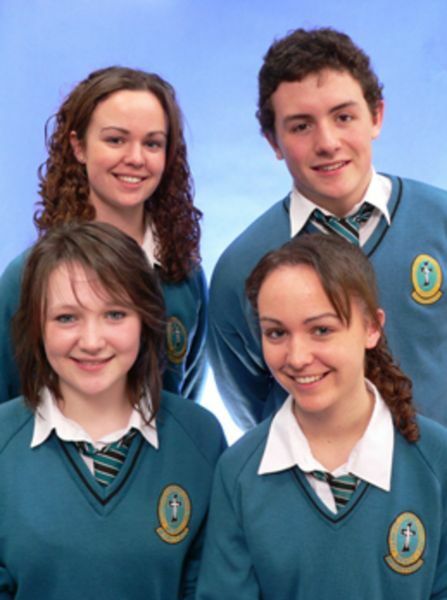 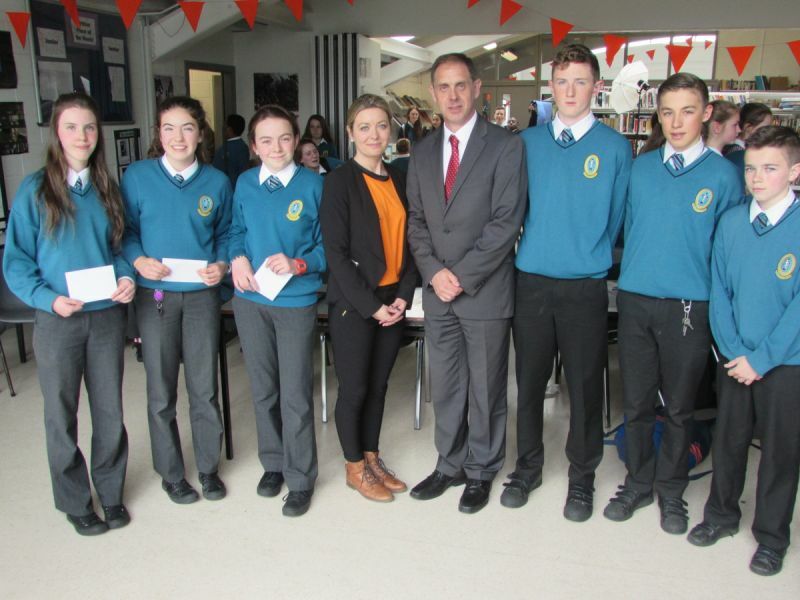 Mercy Mounthawk has a very strong record in the All-Ireland Concern Debating Competition having been national quarter finalists in 2008 and 2009.